Your Life Unfolds as your breath flows… Another Compelling and Insightful book from the author of God is not optional. 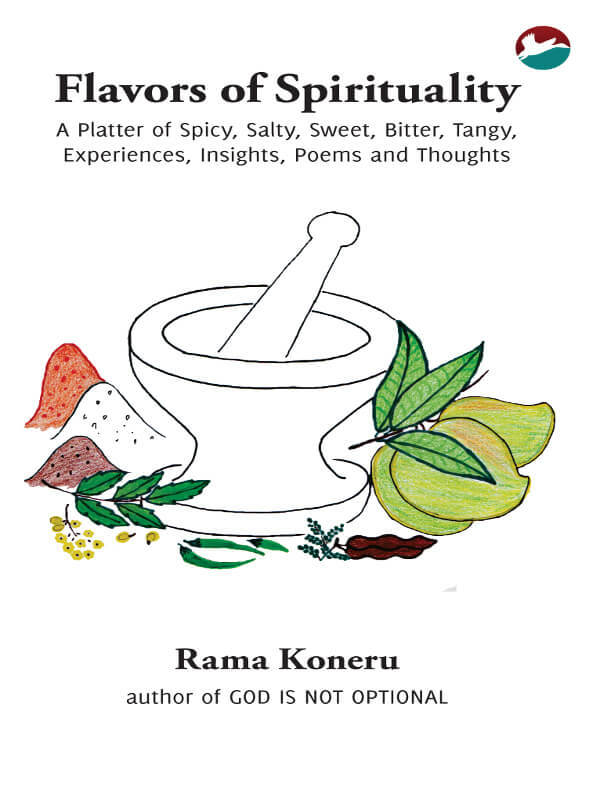 A collection of spiritual yet absolutely unique worldy experiences, expressed through Poems, Prayers, Insights, Thoughts, Personal Interpretations of the Yoga Sutras and facets of the Supreme Goddess. This is a must read for its experiential aspect. The author currently teaches Yoga based on her insights as explained in this book as well as her previous book God Is Not Optional. She also conducts workshops teaching children of all ages to mold Ganesha out of fresh clay for the festival, to propagate environmental awareness. This book is printed upon order, and hence will take a week to ship. The time taken for you to receive it after the book is shipped will depend upon the mode you choose, while completing your purchase. The rates applicable for each mode are different.